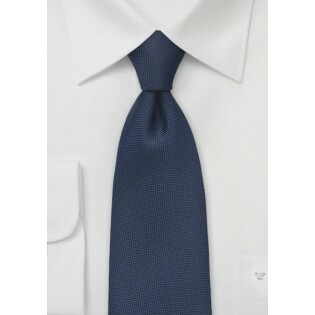 Rev up your menswear fashion with cool fashion essentials like this elegant and easy wearing diamond patterned necktie in a masculine shade of navy. The stylized patterned of embroidered diamonds mixes and matches with an eclectic range of patterns, textures and colors. 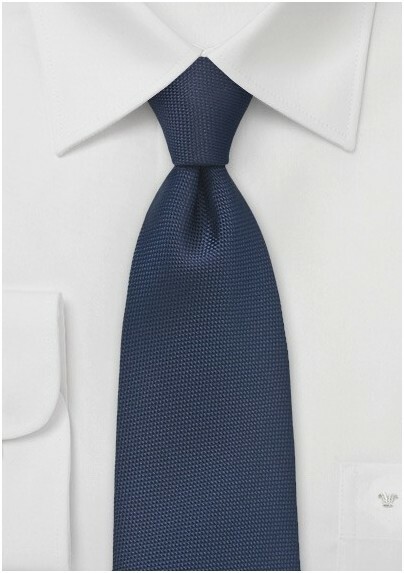 Celebrate the stylish simplicity of All-American fashion by teaming this dapper necktie with a white oxford dress shirt and rolled up seersucker pants. Beautifully designed by Puccini and well-crafted from a high quality micro-fiber.